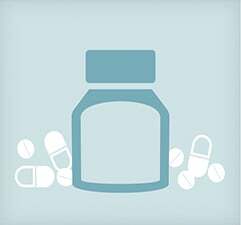 There are 2 main types of oral over-the-counter (OTC) pain medications and understanding their differences could matter to your health. Remember, not all OTC pain medications are appropriate for everyone. There may seem to be dozens of choices on store shelves, but there really are only 2 main types of oral OTC pain relievers: acetaminophen and NSAIDs (nonsteroidal anti-inflammatory drugs) . They may treat the similar symptoms, but they work differently in your body and may have different active ingredients, warnings, and dosing directions. One type may be more appropriate for you than the other, based on your age, health conditions, and other medicines you take. It’s important to understand pain reliever differences so that you can make the right choice for you. 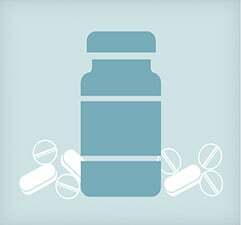 Understand important health information about the most common active drug ingredient in the U.S.
Find out important facts about ibuprofen, aspirin, and naproxen sodium.